Ask any 2nd or 3rd grader to draw an apple, and chances are you’ll see them grab the red crayon out of the box, the Red Delicious the first apple that comes to mind. Its kind of become the iconic image of an apple, like asking an adult to name flavors of milkshakes and you’ll probably hear vanilla, chocolate, and strawberry mentioned. But as WE know, there is so much more out there now. And I don’t mean in the milkshake world, I mean with apples and I’m talking specifically about the Honeycrisp. Ask yourself what you like about an apple. Is it a crisp, practically crunchy flesh? Attractive skin? A sweet taste that is oozing with flavor? One with a tart flavor to keep you going back for more? Well guess what, you just described the Honeycrisp apple. Now you may say wait! its more expensive! Yes, fresh apples found in the grocery store are, but read some more…. Think about that star NFL player, that one with charisma, raw talent, the ability to grab anything within arm’s reach out of thin air and haul it in for a score; these top tier players do cost more, but they are the one’s who can make a game exciting, add points to the scoreboard, draw fans into the stadium……and the Honeycrisp is the same, an exciting player in the apple world. Something is not too expensive if the benefits it provides matches the price paid, and this is the case with Honeycrisp. 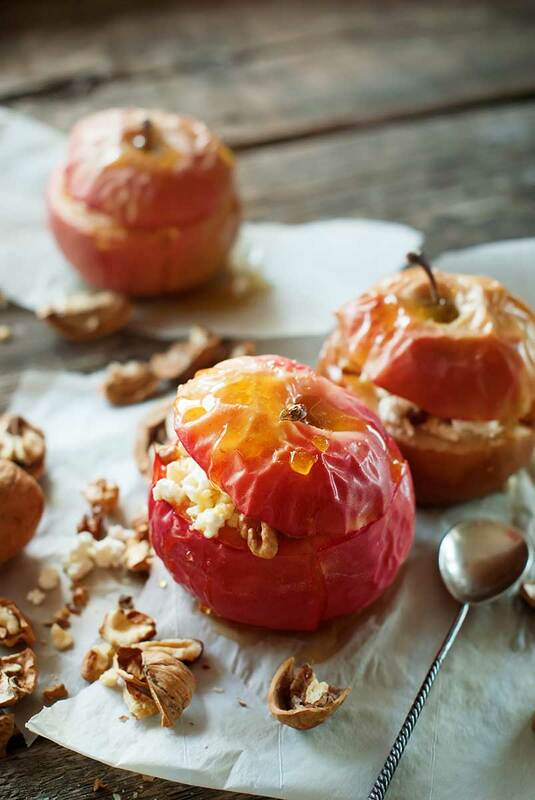 It can be your go-to apple for fresh eating, snacks, fruit salads, garnish and some of the best home-made apple pies. Its firmer flesh holds up well to baking, as even with the heat of the oven the apple slices hold their shape. With its straightforward flavor profile, Honeycrisp has also earned a rightful place in the savory world, frequently found in main dish recipes. How can an apple that tastes this good with firm flesh still be juicy you may wonder? The cells that make up a Honeycrisp apple are larger in size, thus able to hold more juice, so yes, it is THAT apple that can do so much. Plant your own tree and a win/win. Fresh apples close by year after year and you do not have to pay at the grocery store. Apple trees are very cold hardy, most able to be grown successfully to USDA zone 5 and above. If you’re winters are super crazy, grow between two houses or near some concrete (patio or walkway) where a bit more heat can be trapped. One thing I’ve always thought was cool is the way that apple trees in general make their fruit, that is on tiny fruiting ‘spurs’ found on last seasons wood. 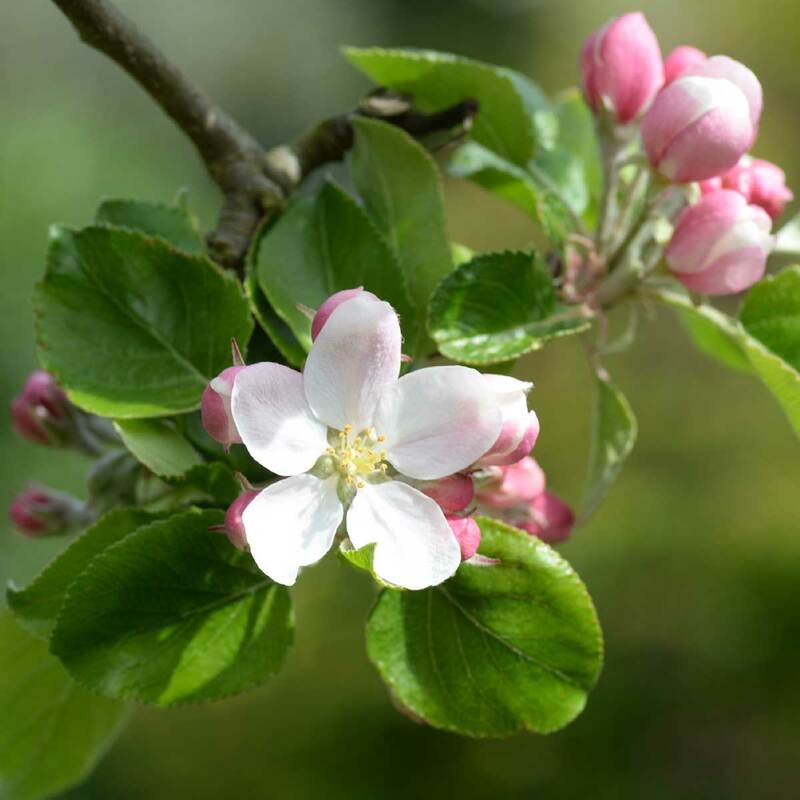 What this means is you can prune an apple tree to fit your growing situation one season, (whether tall and narrow or wide and spreading) and then drop back and just do minimal clipping the next and still get lots of fruit, the tree staying nicely in bounds. Just be sure to not clip off the spurs. You’ll know where they are because its where the flowers initially form. Do remember the absolute beauty of any tree in bloom. 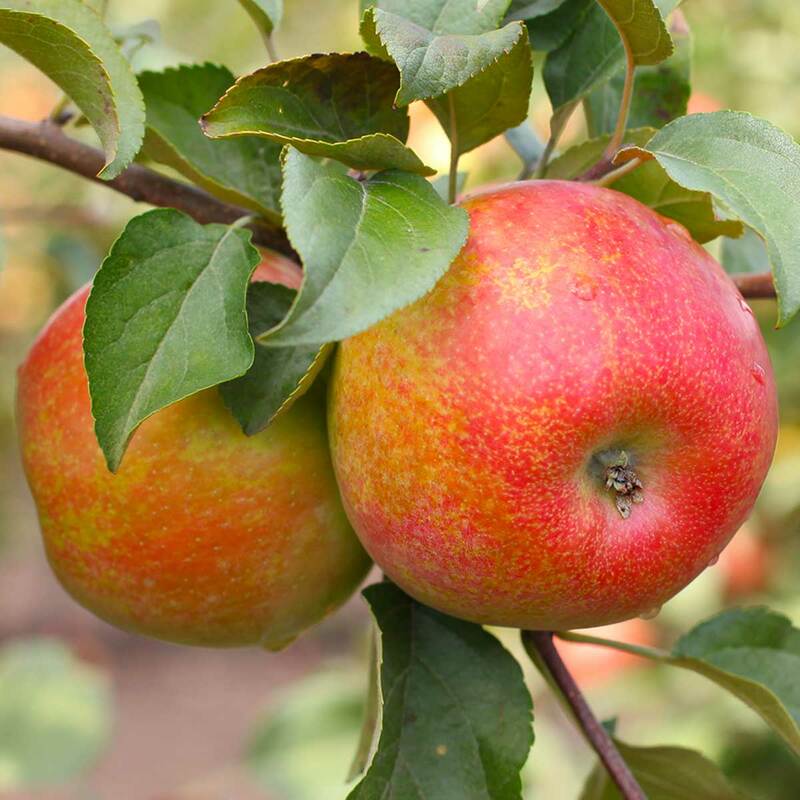 If you have the space, plant one as a focal point in a shrub grouping, in a larger container on patio or deck; take two or three and group in a circle drive, placed far enough away so the apples don’t get squished by your car. In this case while the tree is still young, prune so the canopy is a bit higher so you can see the cars coming and going. Just be creative.